Microsoft has now announced the details of the promotion. 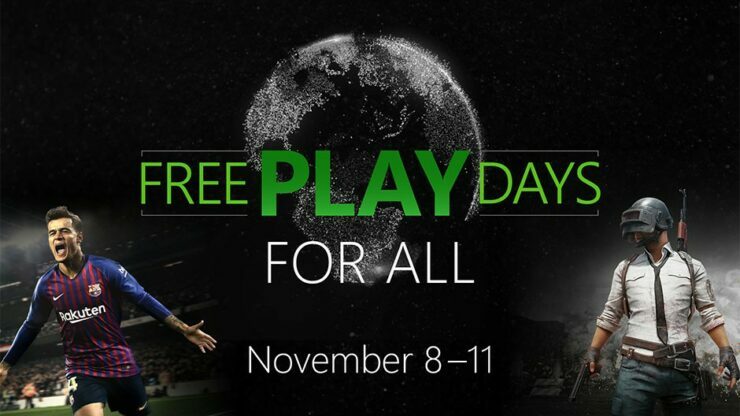 As it turns out, the games will only be free for this weekend, until November 11th. Both PUBG (PlayerUnknown’s Battlegrounds) and Pro Evolution Soccer 2019 are now free to download on Xbox One via the official Microsoft Store. Microsoft had teased big PUBG news to come for the X018 event due this weekend in Mexico City and it looks like the promotion went up early. The finer details are unclear, but it seems that both are free to keep for a limited time, which is a model that’s being used more and more often (Activision and Bungie did it recently for Destiny 2 on PC, for example). If you’re interested at all, though, a good rule of thumb is always to get them as soon as you can. Incidentally, the same author (Christian Vaz) reviewed both games recently for Wccftech. Check below the review excerpts to see his final assessment of the titles. 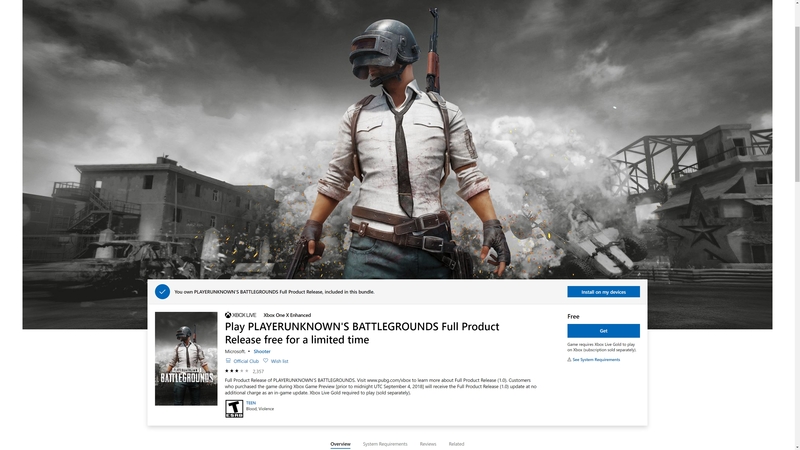 While PUBG’s Xbox version is still a far cry from perfection, it’s a competent port that encapsulates the same Battle Royale experience BlueHole has been providing on PC for a while. Despite the console version still not being quite up to the standard that I’d hope for at the 1.0 update, the experience carries over well and the game is certainly playable if you aren’t picky about its performance. If the standard of the PC version of the game is anything to go by, let’s just say that the Xbox port could be a hell of a lot worse. As an online and local multiplayer game, PES 19 is definitely worth playing thanks to the excellent gameplay. However, the AI problems are so bad that you probably shouldn’t even consider purchasing the game until these issues have been addressed. 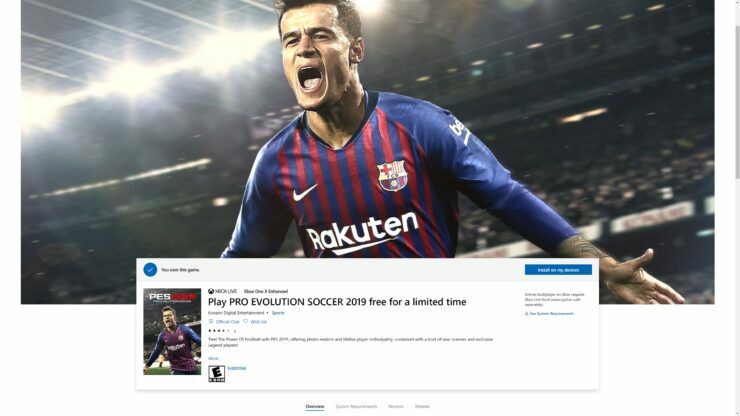 Football fans will need to wait for a patch or just wait a few weeks until FIFA 19 comes out.